Russian penitentiary system is far from being perfect and here is one example. 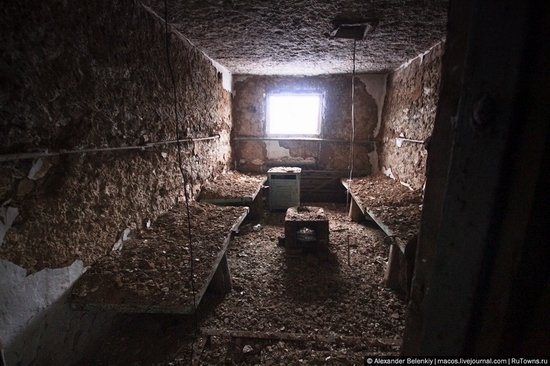 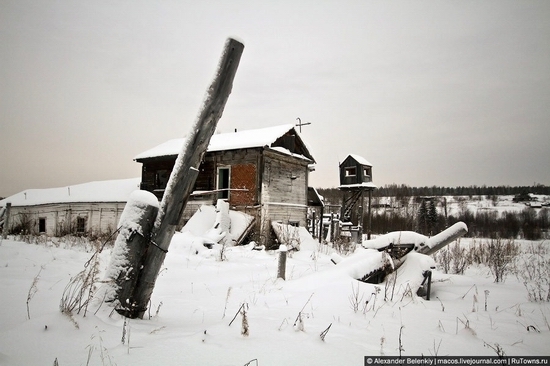 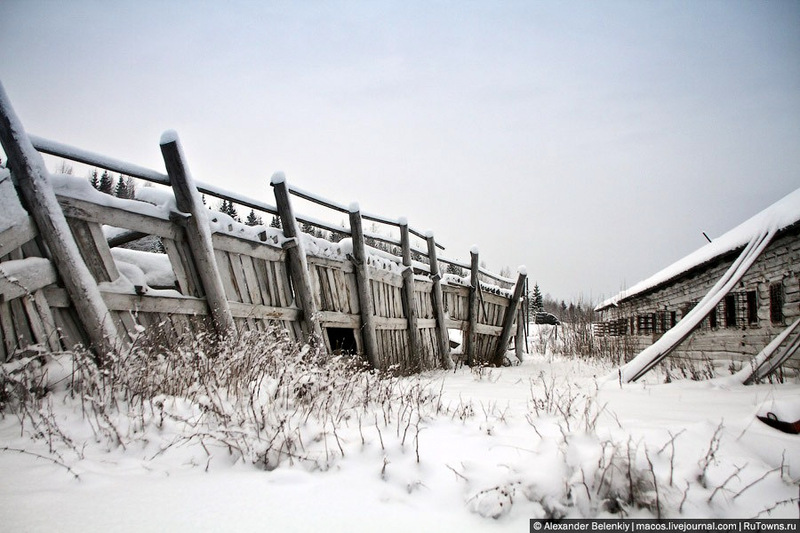 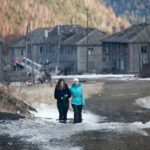 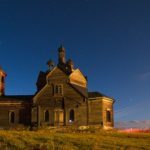 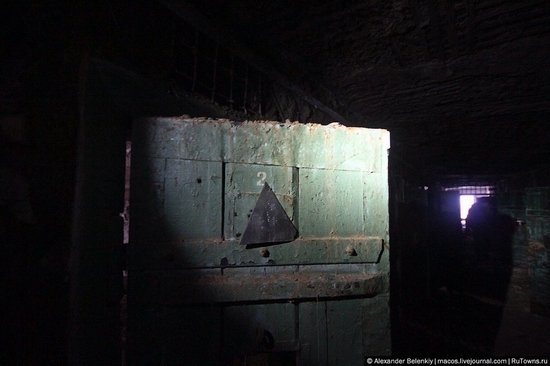 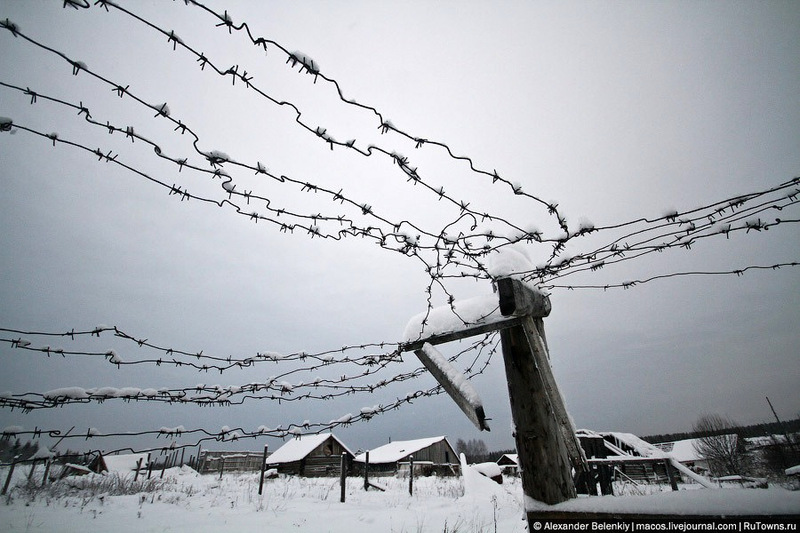 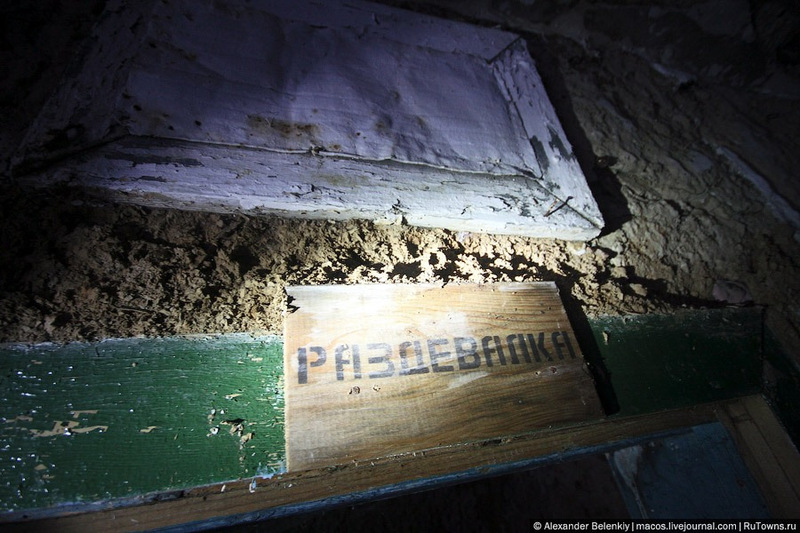 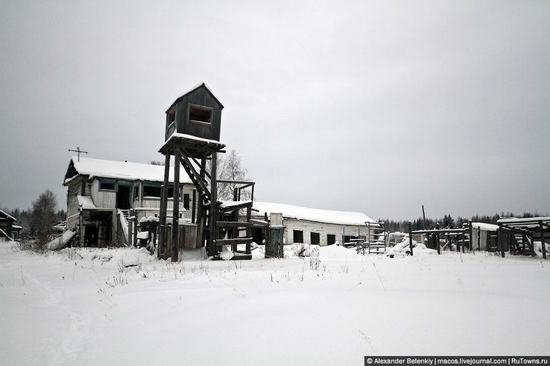 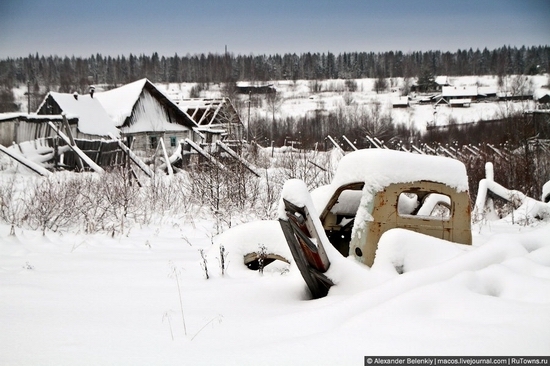 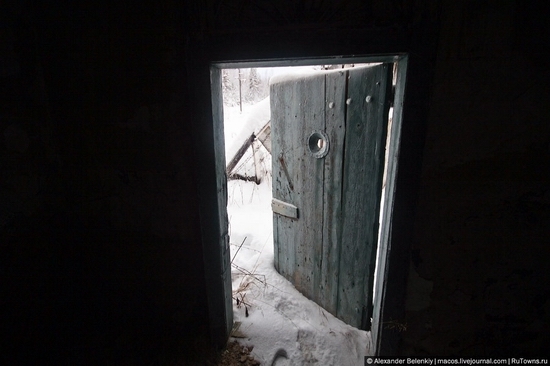 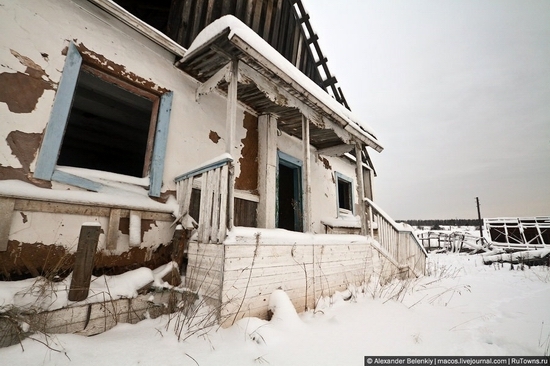 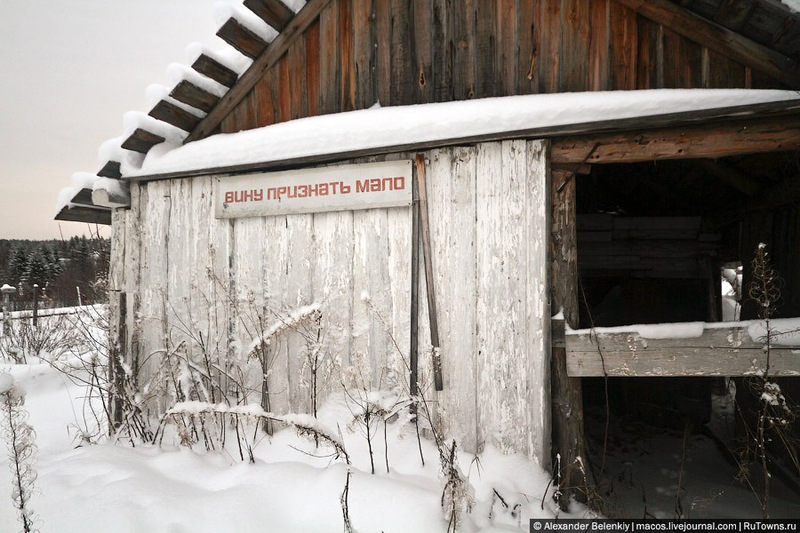 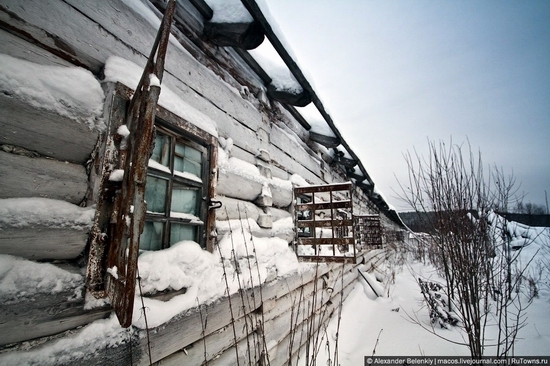 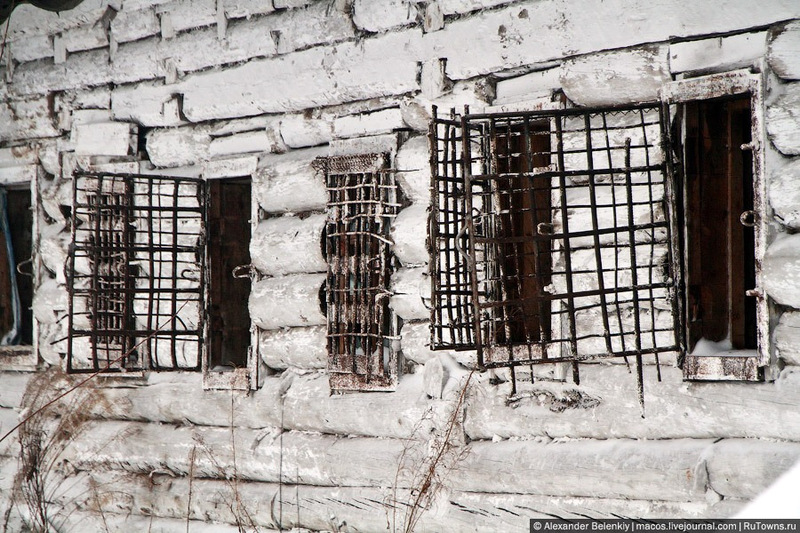 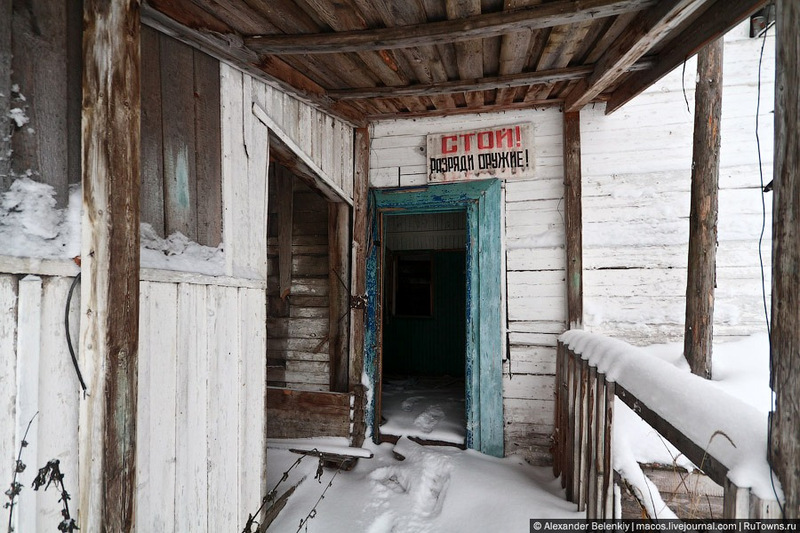 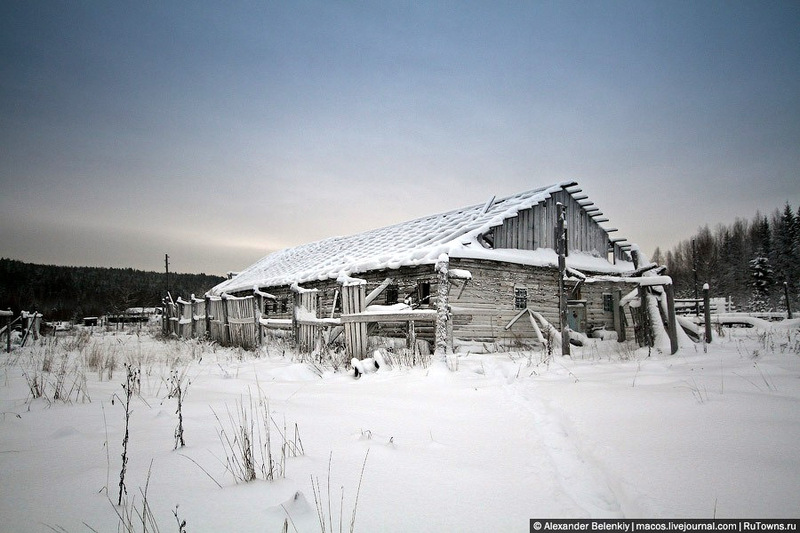 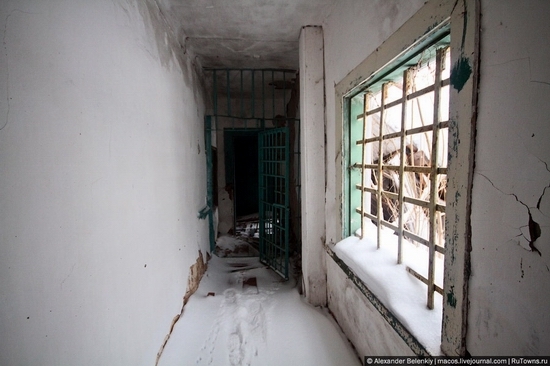 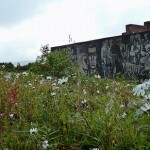 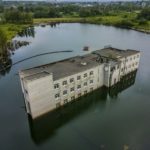 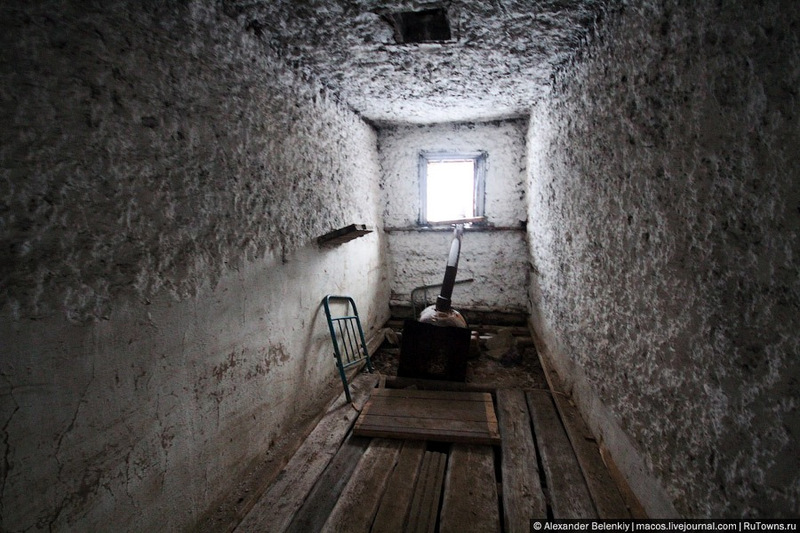 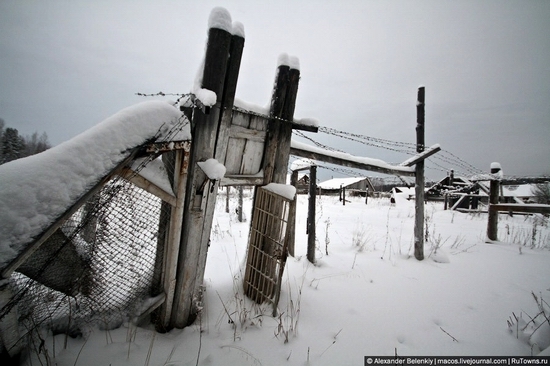 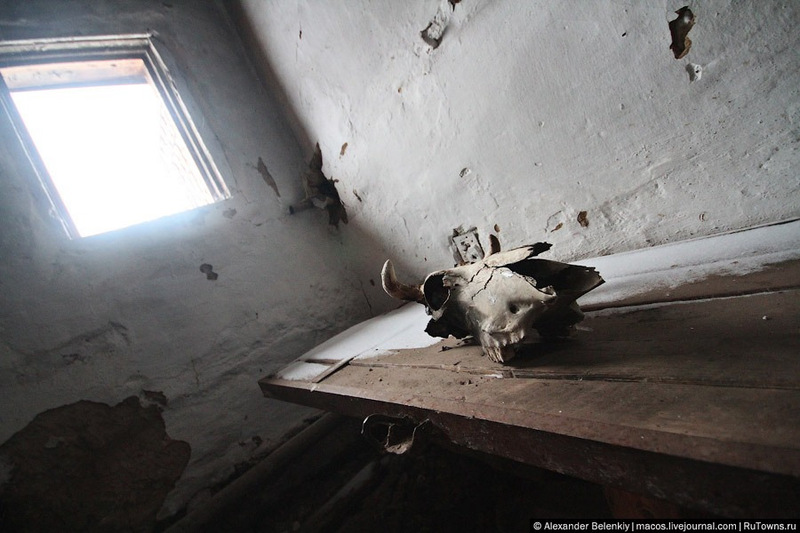 The following colony for criminals located somewhere on the territory of Perm krai was abandoned recently, in 2005, but as you can see the conditions of living there are rather extreme. 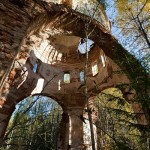 The pictures were taken by Alexander Belenkiy (all the photos are clickable).